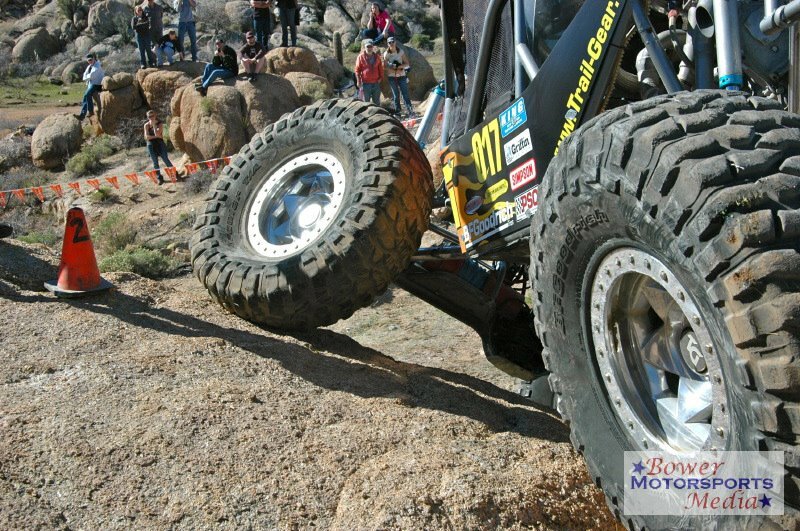 Professional Rock Crawling is one of the most intricate sports in the motorsports arena. It is technical, mechanical and filled with action. The rock courses are setup on a wall where spectators can bring their chairs and be able to see multiple courses running at the same time. This will be a one day rock crawling event, each competitor completing a total of 6 courses. The winner will be determined by the driver that has the least amount of points at the end of the day, similar to golf. There are over a dozen drivers already committed to coming to compete, some driving over 14 hours to be part of this professional series. Names that are familiar include Unlimited Drivers Matt Messer and Jesse Haines; Pro Mod Drivers include last years series winner Jason Feuilly and Grand National winner Aaron Sykes. Additional drivers that are scheduled to compete include Justin Hall, Randy Southall, Bruce Zeller, Tracy Jordan, Buzzy Bronsema, Jared Neff, Mike Stokes, Jeremy Hammer Chris Najarewica, Paul Tyler and others. There is a stock class that any local drivers are welcome to compete in. Dirt Riot Racing picks up the speed and puts race buggies, 4×4 trail jeeps, and UTVs on a track to complete as many laps as they can within their groups set amount of time on Sunday. The course is more primitive than last year, with not as many cut roads, but a more open cross country type course including a really fun sand wash with lots of boulders to dodge. 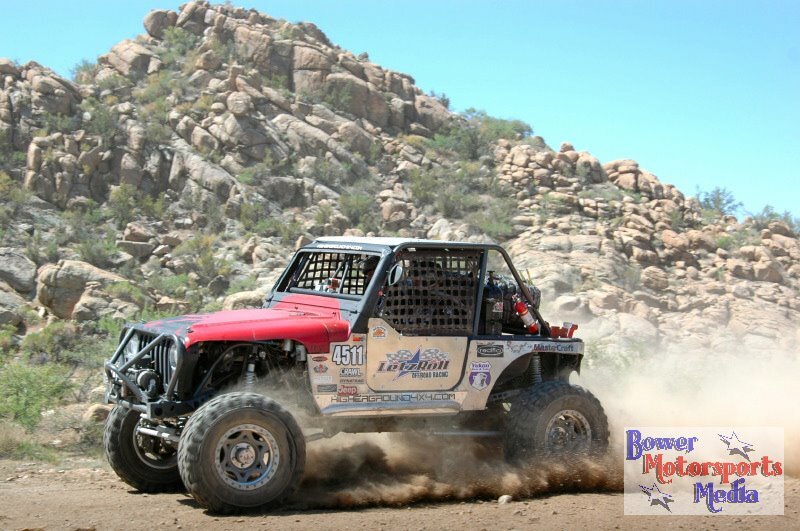 Racers include Dirt Riot Southwest Series Winner Mike Klensin and King of the Hammers finisher Andrew McLaughlin. Also scheduled to race are Matt Messer, Jeremy Hammer, Nathan Unruh, John Brock, Todd McCullen, Bailey Campbell and others. In the Stock Classes, we will have Southwest Series winners and National Title holders Alan Johnson and Shawn Passmore racing rigs that they just competed in the Everyman Challenge at the King of the Hammers with. In the Trail Class, which is more of a run-what-you-bring class with some safety requirements, there looks to be a large contingent coming to race out of the local Arizona Undertakers Club. Both day’s events have classes that are built to encourage local 4×4 or UTV participants to join us in a day of fun competition and racing. For registration information go to http://www.werocklive.com/2013-registration-form. W.E. 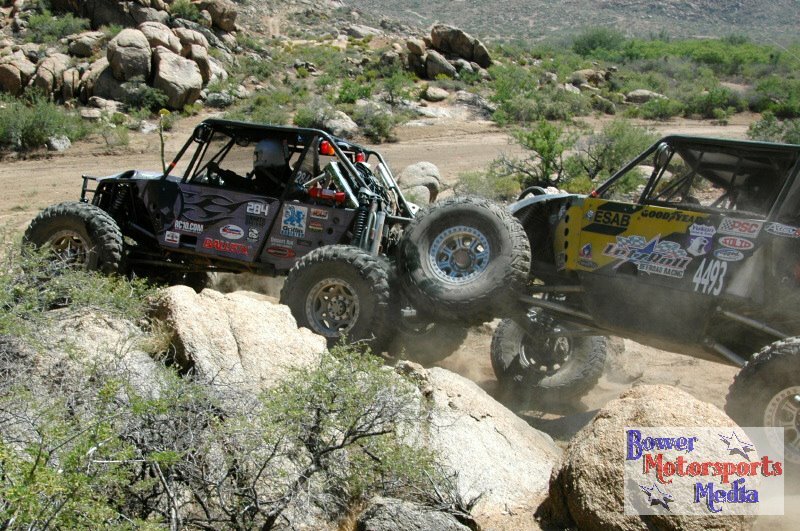 Rock is a Professional Rock Crawling series composed of 2 series of 3 events each that crisscross the country. Dirt Riot is an Endurance Racing series that is composed of 4 series of 3 races each that stretch across the country. 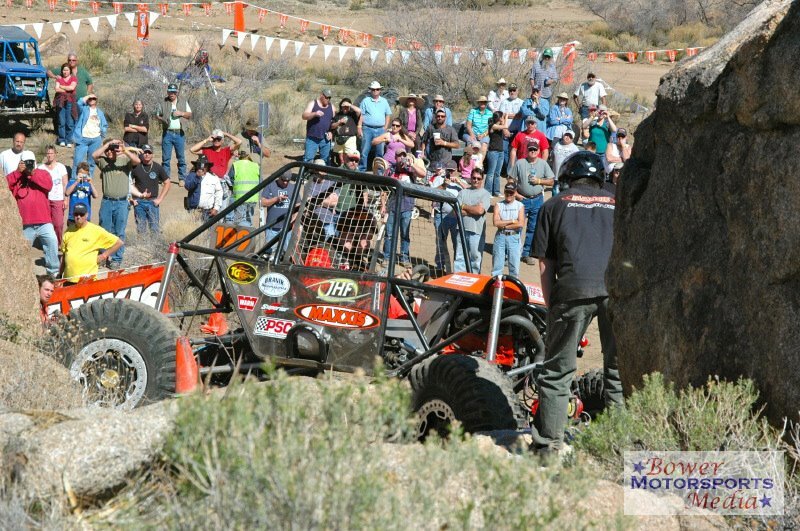 Spectators are encouraged to come and enjoy the day of entertainment on Saturday March 16th with Rock Crawling starting at 10am, and the final shootout expected to begin about 5pm. On Sunday March 17th, qualifying for the 4400 professional group starts at 9am. Wheel to wheel racing action starts at 10am when the trail class takes the course for a one hour grand prix finish race. Following at 11:30pm, the UTV Class will race for one hour, followed by the Stock, and Modified Stock who will race for a two hour grand prix finish starting at 1pm. The professional 4400 4×4 is scheduled to start at 3:15 for three hours with a grand prix finish at approximately 6:15pm. All times are subject to change. The winners of each class are determined by the most number of laps completed in the set amount of time. The awards ceremony immediately follows the final race. Admission is $25 for a two day pass, $15 for adults, $5 for ages 8-15, children 7 and under free and Military with ID get $5 off. There are vendors, food and amenities on site, and we encourage you to bring chairs and shade structures. There is camping available onsite. For additional details go tohttp://www.werocklive.com/events/w-e-rock-west-round-1/. After the event we will have the results, pictures and stories posted at http://www.werocklive.com/2013/dirt-riot-southwest-series-1-congress-az/ for the Dirt Riot Race and http://www.werocklive.com/2013/w-e-rock-western-series-1-congress-az/ for the W.E. Rock Rock Crawl.